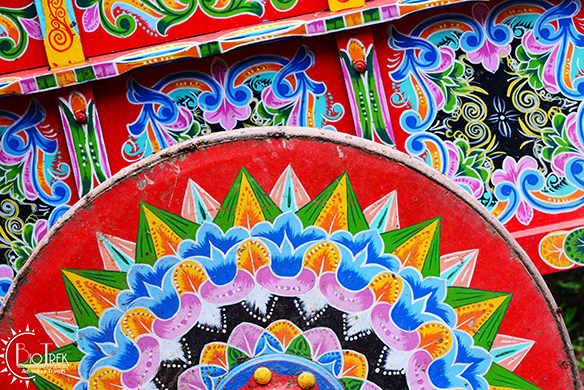 The art that is produced by the Costa Rican people is spectacular. We will guide youto be best markets and towns. This is part of a cart we saw on the small group tour.